These tear guides are perfect for torn and deckled edges. Made of transparent material, it is easy to use for positioning and centering. 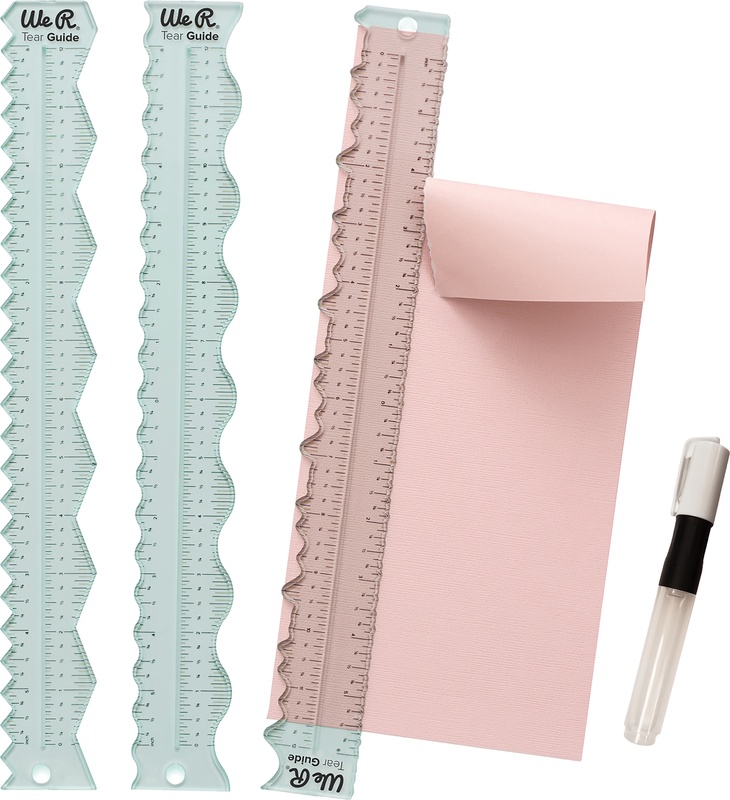 This package contains three 12 inch clear rulers and one water pen. Imported.